“Giving to those in need” is important in every language and culture. 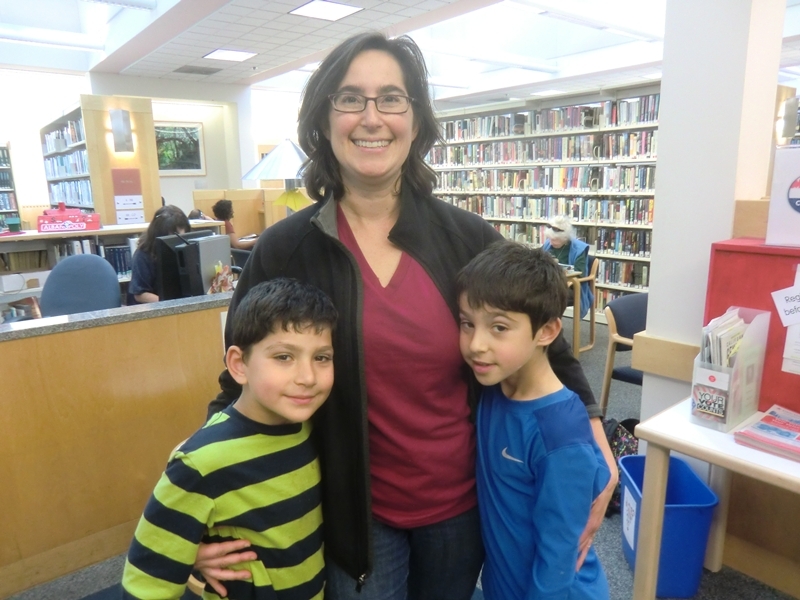 Today, Shai and Levi Steinman donated the money from their Tzedakah box to Albany Library. 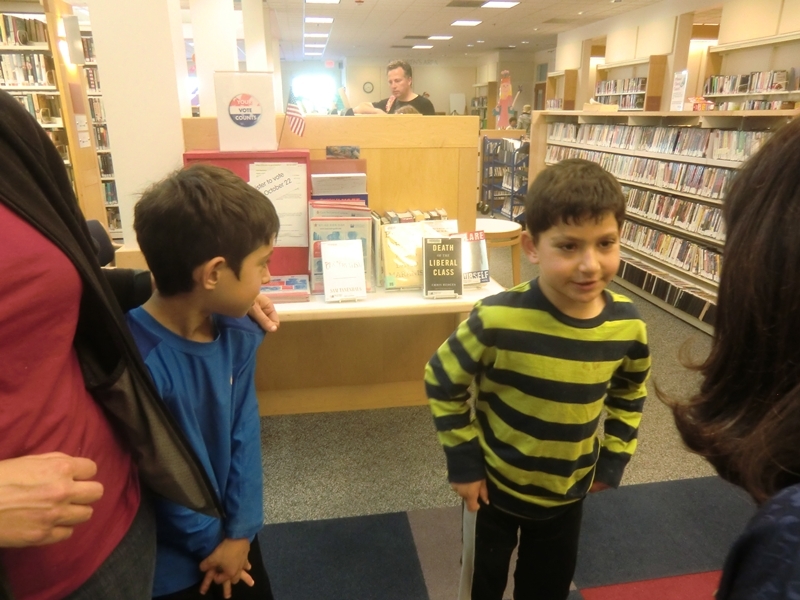 They hope the library will buy more funny books, Magic Treehouse and books like Percy Jackson. It is a great gift and a great place to share what you have with others. 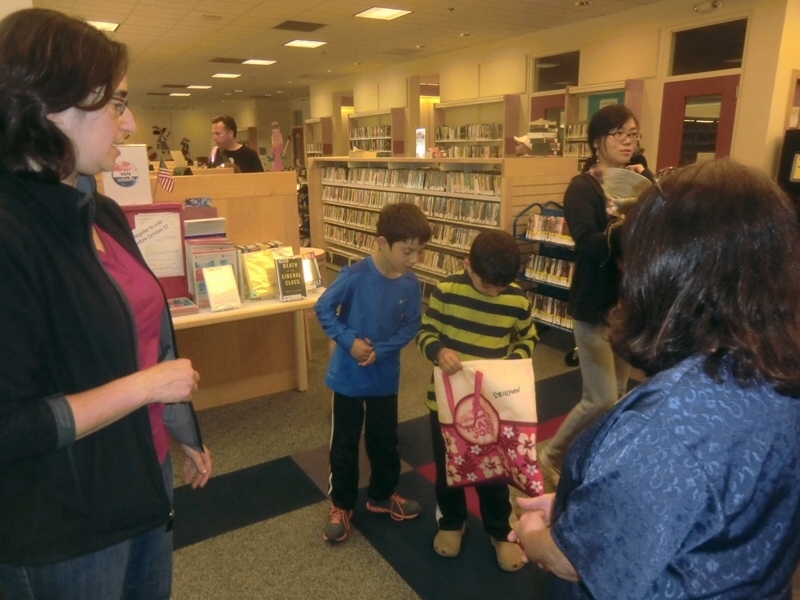 In fact, the whole idea of a public library is about equal access for people of all income levels as we share our public resources with each other. 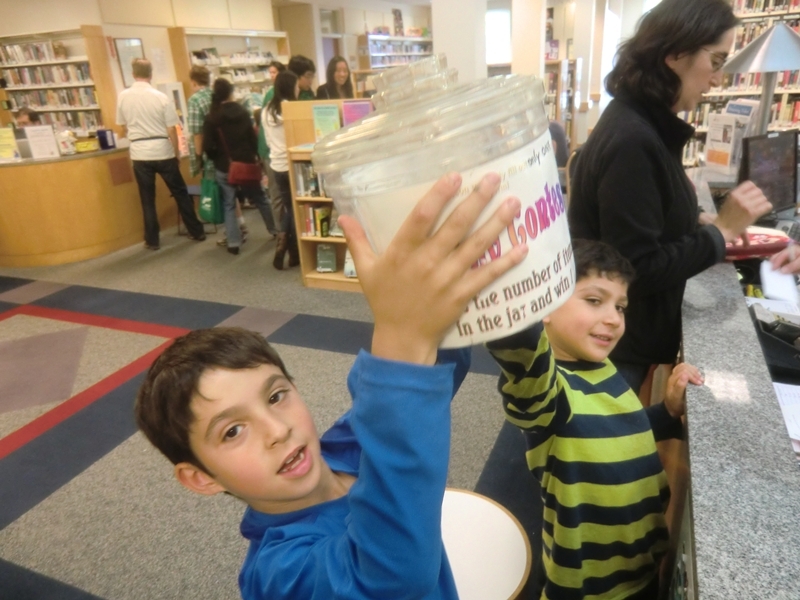 Take it one step further and Tzedakah is about Democracy, itself. Everyone deserves the Best!!! Thanks, Shai and Levi!